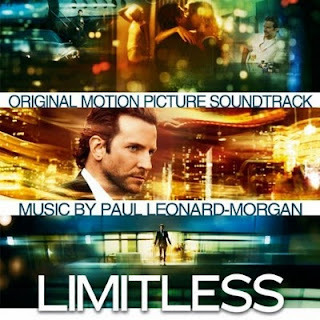 The movie soundtrack of Limitless will be released on March 15, 2011. Really great movie, definitely recommend seeing it, with an amazing performance by Bradley Cooper and an excellent score! anyone know the techno song from the club where he’s all dazed out and dancing with the black chick? thx. Watched it on opening day and it is now my new favourite movie! What about the Black Keys, “Howling for you”? 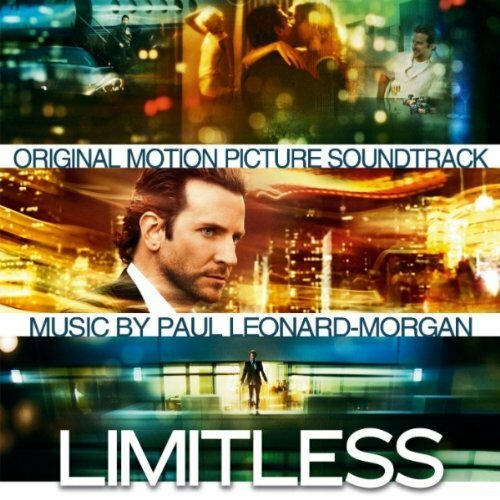 There was some songs in the ‘Limitless movie’ that arent on this list.. there was more.. where are they?!?! ?